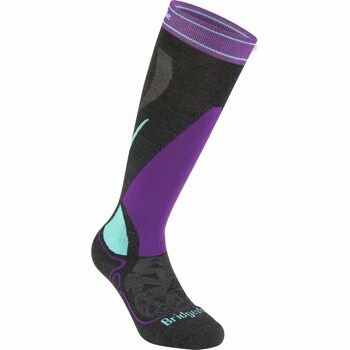 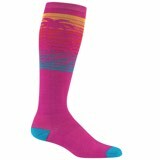 The midweight Vertige Mid Ski Sock from Bridgedale features merino padding in crucial areas for all-day comfort. 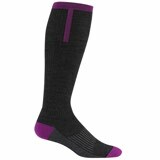 To prevent shin bang Bridgedale added padding to the front of the shin, which allows them to keep the overall sock thinner than it otherwise would be. 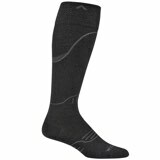 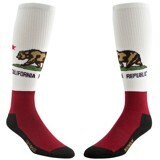 Additionally, they added padding on the foot and around the toes to prevent blisters and other discomfort.